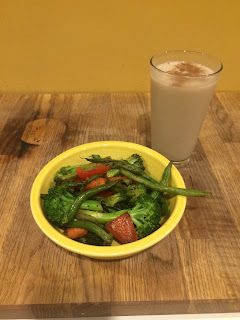 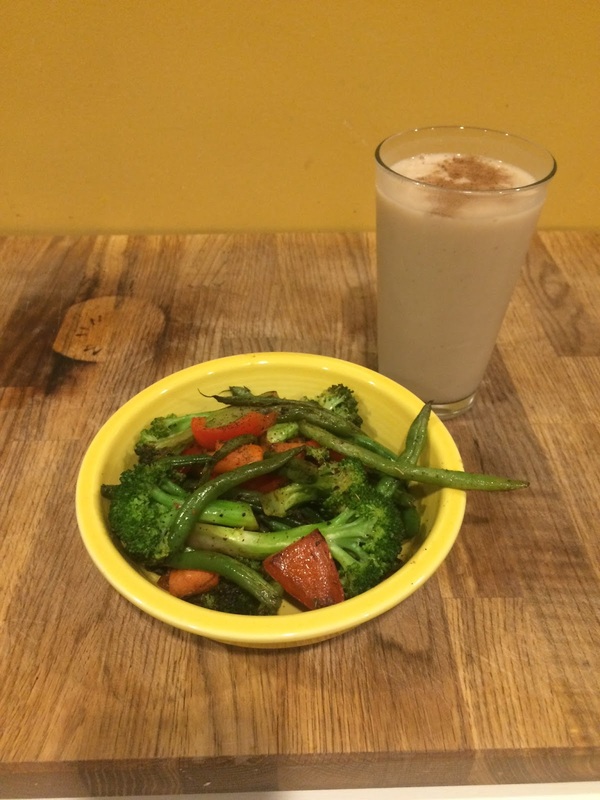 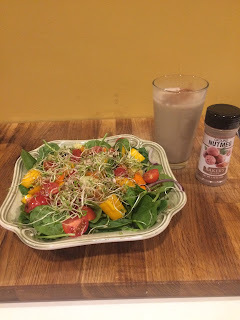 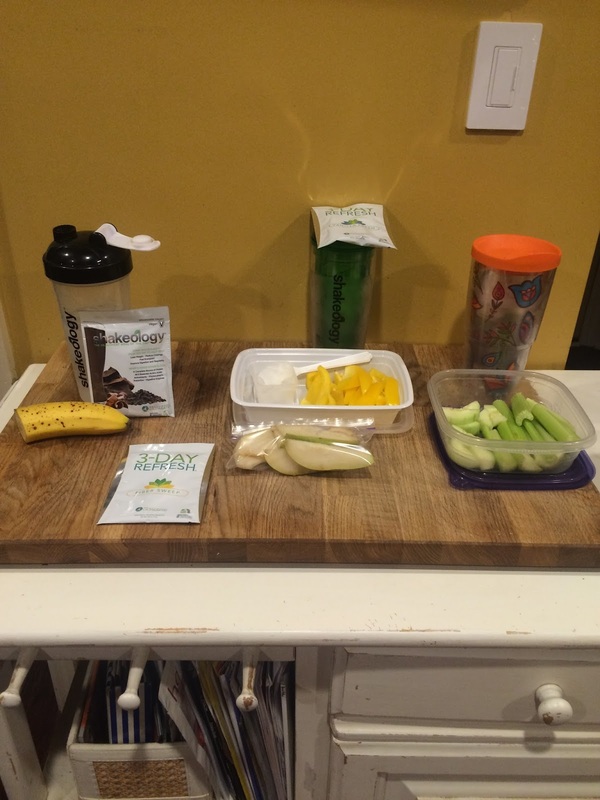 Jennifer Wood Fitness : 3 Day Refresh - What did I eat during the 3 day Cleanse? 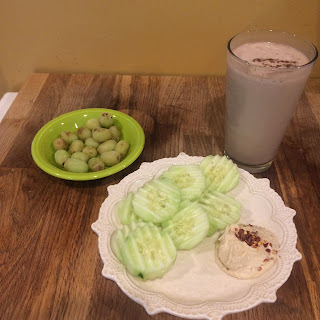 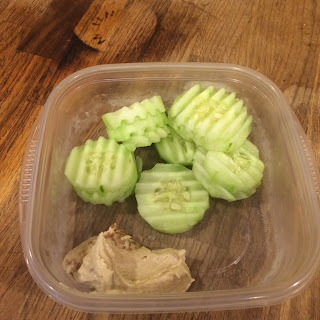 3 Day Refresh - What did I eat during the 3 day Cleanse? Contact me for more info and support with this program.